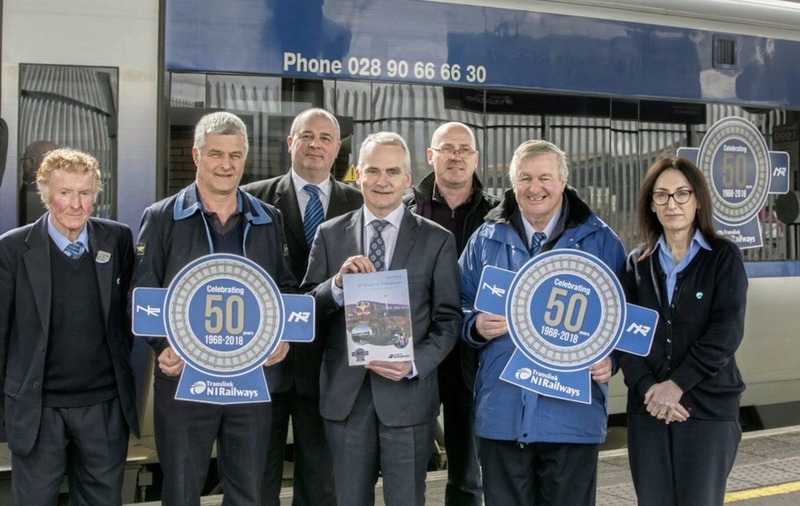 NORTHERN Ireland Railways is to celebrate 50 years of service with a commemorative steam train journey and special fares. Under the Transport Act of 1967, Northern Ireland Railways took responsibility for rail services across the north becoming a legal entity, on April 1, 1968. 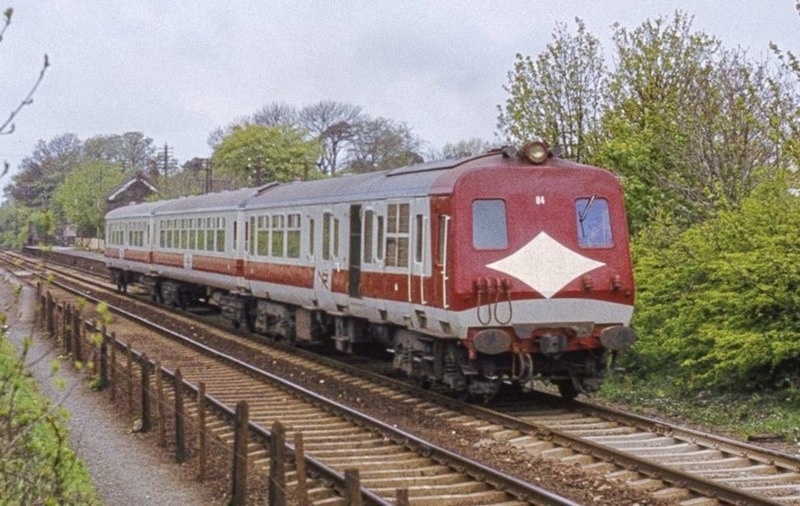 This Easter, the service marks 50 years of providing rail services for travellers and is celebrating the anniversary with a commemorative steam train journey and special fares for its customers who can enjoy 50 per cent off day return tickets after 9.30am. 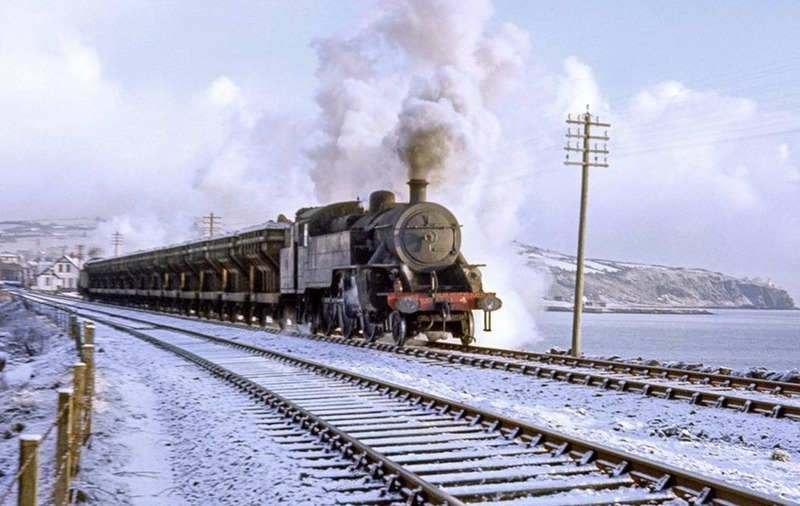 A special commemorative steam train journey will also depart Belfast's Great Victoria Street station on Wednesday April 4 at 10.55am and Belfast Central at 11.07am, arriving in Whitehead at 11.40am. 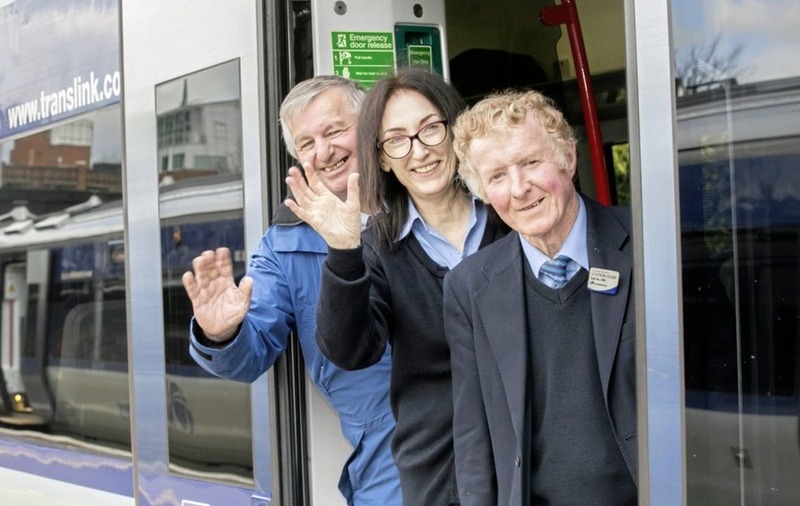 Chris Conway, Translink Group Chief Executive, said: "This is an important point in our history and it is good to reflect on our achievements and the important role our rail services and our staff play in helping people get to work, education, shops, hospitals and social activities. 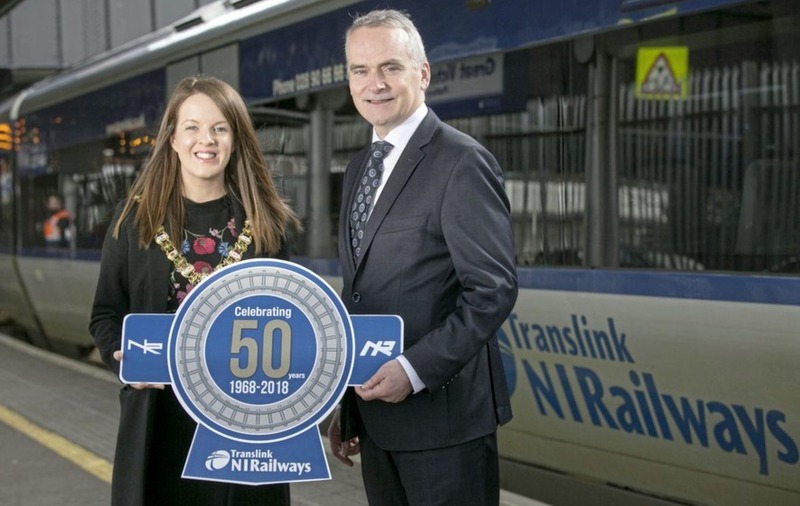 “We also have special commemorative logos displayed on all NI Railways trains and there will be a range of images and anecdotes released through our social media channels capturing the memories and nostalgia across the decades".